The Indiana Harbor Belt Railroad announces a project to expand its Gibson Yard to accommodate additional finished automobile traffic in conjunction with General Motors’ initiative to meet new order delivery goals. Gibson Yard, located in Hammond, Indiana, has switched autos and built trains for western carriers since 1991. Two earlier expansions of Gibson Yard occurred in the mid- 90's. On August 1, 2001, Union Pacific announced that GM had selected them to handle all GM traffic in the west. As part of the Union Pacific's plan, six trains per day will be built for the UP at IHB's Gibson Yard, as well as trains for other carriers from traffic received from eastern carriers. Nick Montagano, IHB's chief engineer, said the expansion will cost approximately $2.4 million. It will consist of extending an existing yard lead and the construction of about 14,000 feet of yard track. "Our goal is to complete the work this fall so the facilities will be available this winter, " said Montagano. Bud Hall, IHB's Terminal Superintendent in Hammond, said, "The expansion should raise our capacity by about 100 cars per day and reduce dwell time for all cars in the yard." 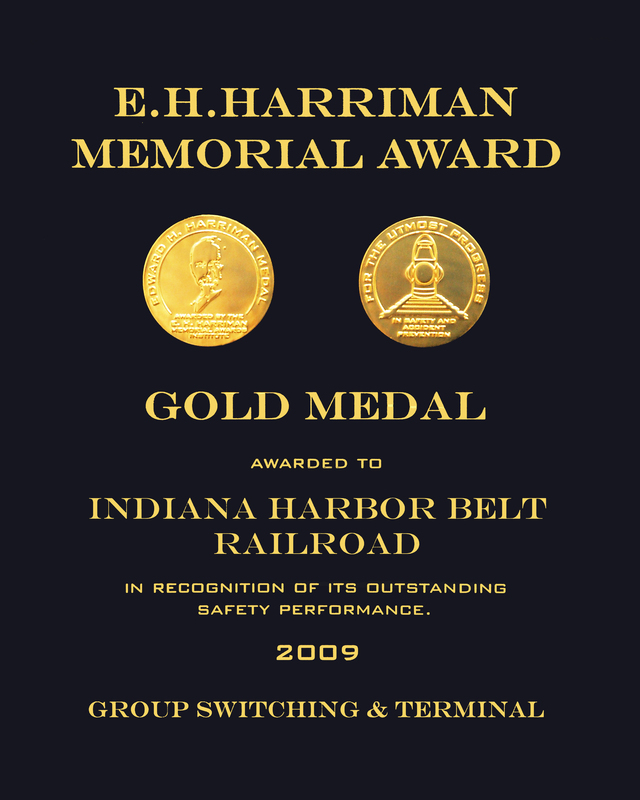 The IHB is the country’s largest switching railroad, with facilities in Indiana and Illinois.